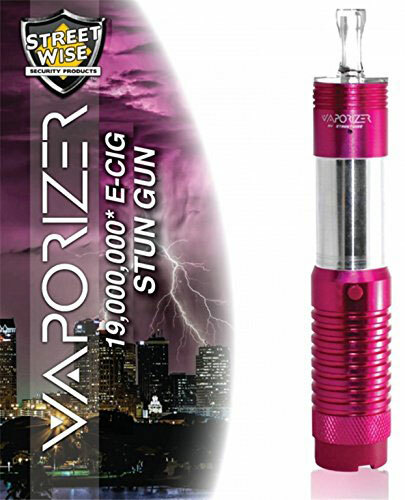 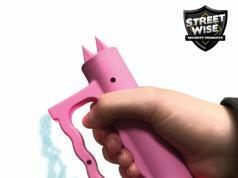 Meet the Streetwise Vape Stun Gun: a self defense tool that looks like an e-cigarette but delivers 19,000,000v jolts. 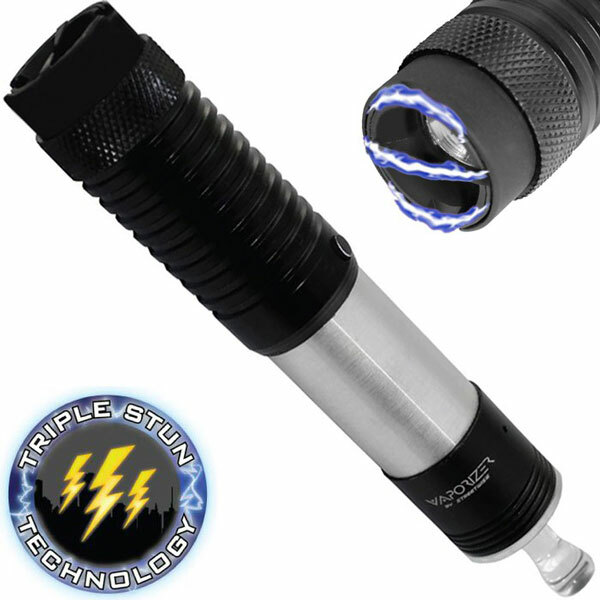 It also has a 1-watt flashlight. 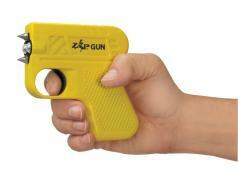 The unit comes with 3 points of contact. 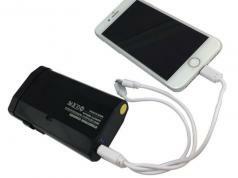 It has a shockproof military grade aluminum body. 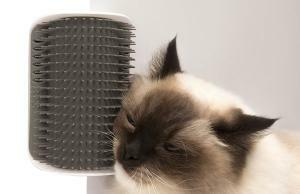 The light lasts up to 100,000 hours. 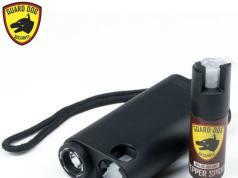 This stun gun weighs only 0.25lbs. 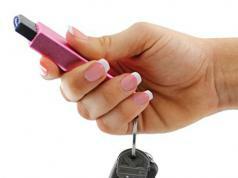 It is super portable, so you can easily take it anywhere.